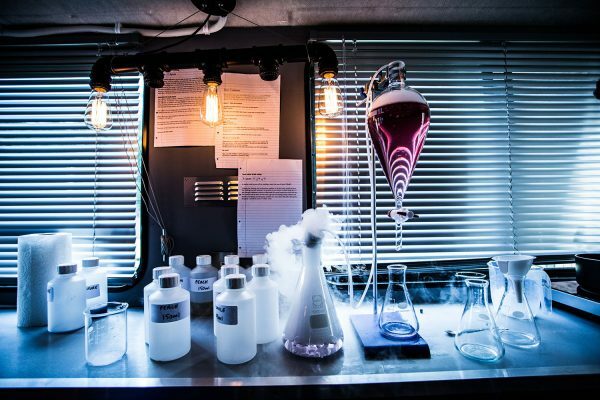 The ‘Breaking Bad’ Inspired Cocktail Bar Is Back, Yo! Yo b*tch! 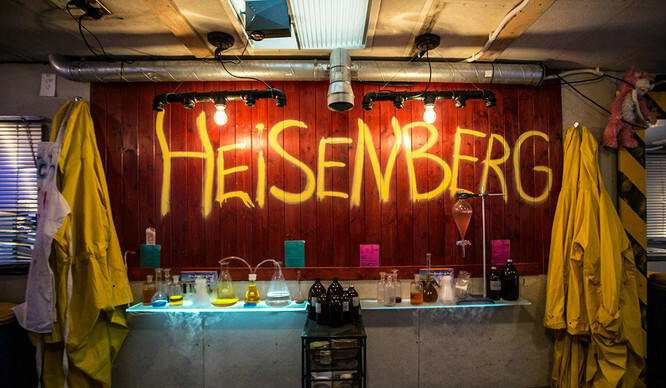 The Breaking Bad inspired pop-up is back in Hackney and we can’t wait to start cooking. (Cocktails rather than crystal meth of course, but that’s almost as badass). 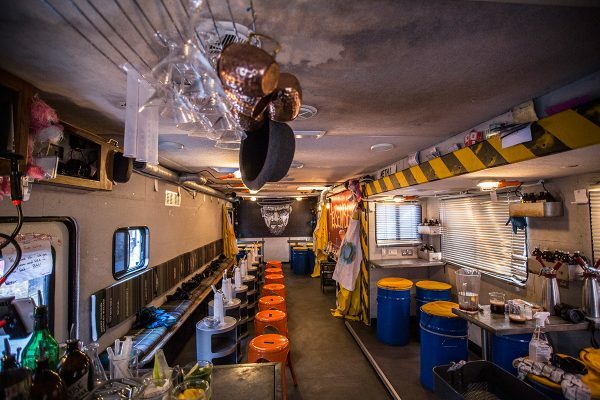 The bar, which is *obviously* based in an RV truck, launched on a temporary basis back in July 2015 and had 42,000 people fighting over tickets. It’s just returned from a three month sell-out stint in Paris, and is now back in London for round two while it searches for a permanent home. Pop on a yellow hazmat suit in true Heisenberg style and follow instructions to make two cocktails using real molecular mixology techniques. In the manual you’ll find a step by step guide to making ‘Saul’s C2H60’, a semi-frozen drink made with dry ice, and a ‘Blue Flynn’, a rum-based concoction that changes colour depending on its acidity. 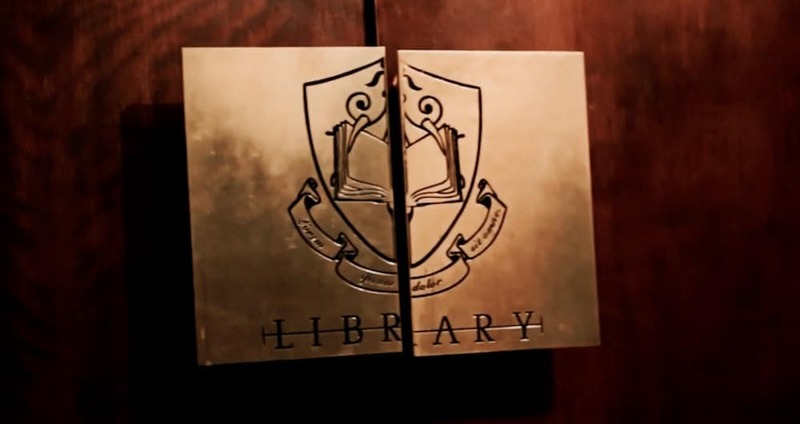 Reviews are booming and patrons have been particularly impressed by the attention to detail that the creators have put in to make it a truly authentic experience. £30 gets you 2 hours in the RV, including the cooking of two cocktails and the drinking of three. So get booking and get cooking (shameful rhyme, apologies). Here’s the link.